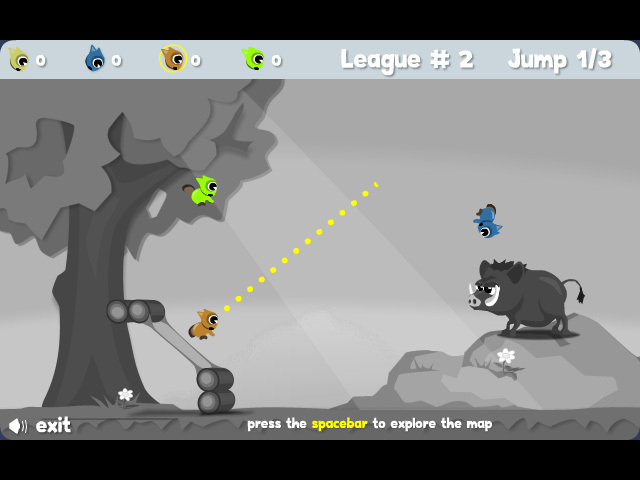 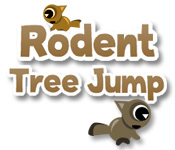 Fight for the crown of the rodent kingdom by landing closer to the target than your arboreal foes in this thrilling action game!Become the new king of rodents!Fight for the crown of the rodent kingdom by landing closer to the target than your arboreal competition in this thrilling action game! 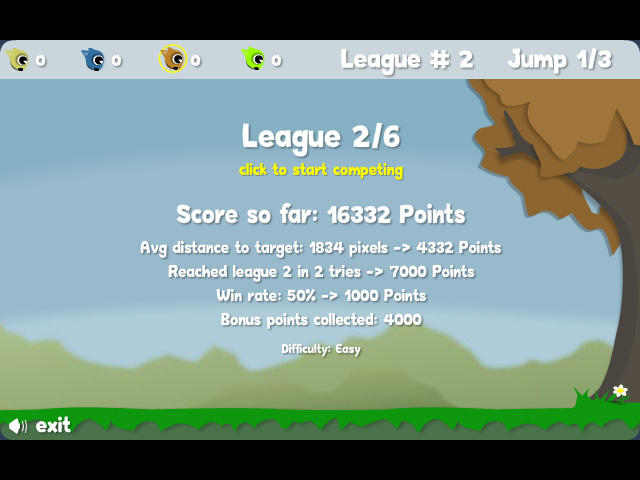 With three different difficulty levels, and floating bonus icons to boost your score, the excitement never ends! Prove to the common fauna that you were born to rule!